Michael James Daily, 71, Altoona, passed away Fri­day, Aug. 31, 2018. 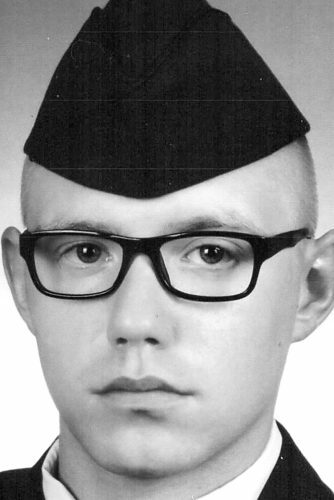 A memorial service will be held at 10 a.m. Friday, Sept. 14, 2018, at The Good Funeral Home Inc., Alto-Reste Park. 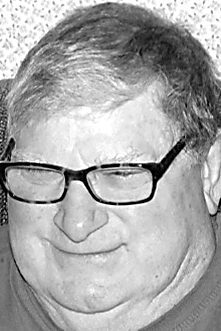 Durbin W. “Uncle” Hoffman, 69, Altoona, died Thursday at Hillview Health­care and Rehabilitation Center. 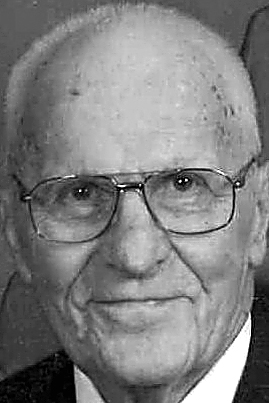 Arrangements are by Stanley J. Krish Funer­al Home Inc., 1204 17th St., Altoona. A complete obituary will appear in the Mirror at a later date.